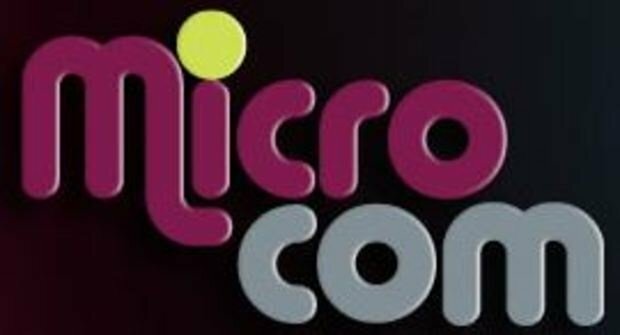 Micro Com offers integrated solutions in the field of industrial sectors, cloud computing applications, financial services and others. - Identify how to enhance the efficiency of your business and reduce costs through seminars and workshops, as well as a specialized expo for IT solutions. - Contact and communicate with decision makers from different economic sectors and get introduced to the most prominent small and micro enterprises (SMEs) operating in the IT field. - Obtain the best offers and prices from more than 100 exhibiting companies that present integrated solutions for your businesses in various sectors.